Real Property Matters brings specialised and professional money saving services to every property investor across Australia. Our core business is Tax Depreciation Schedules; a vital tool for every property investor. While our supporting services include protective & management strategies across investment portfolios. Your first fee is your last. Our comprehensive Tax Depreciation Schedule covers the property for its depreciation life (40 years) so, once your Tax Depreciation Schedule is done there's no more to pay. Ever. We'll update your online report free of charge, every time you improve or upgrade your investment property... so, you'll always be up-to-date and ATO compliant. You will save money. We guarantee it. And if you don't save money within the first 12 months of your Tax Depreciation Schedule, our service is free. Each option includes a graph to highlight which one suits your financial goals. Plus, availability through a secure, online login gives you, your accountant and financial advisors access to your report, 24/7. Remember, with property upgrades and item replacements, we'll update your schedule online... free of charge. Real Property Matters is a registered Tax Agent company, accredited by the ATO to provide Tax Depreciation Schedules. 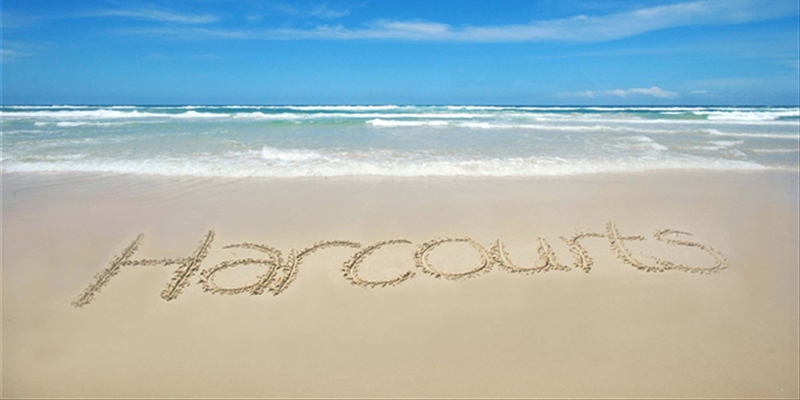 View more through our Harcourts Complete webpage.